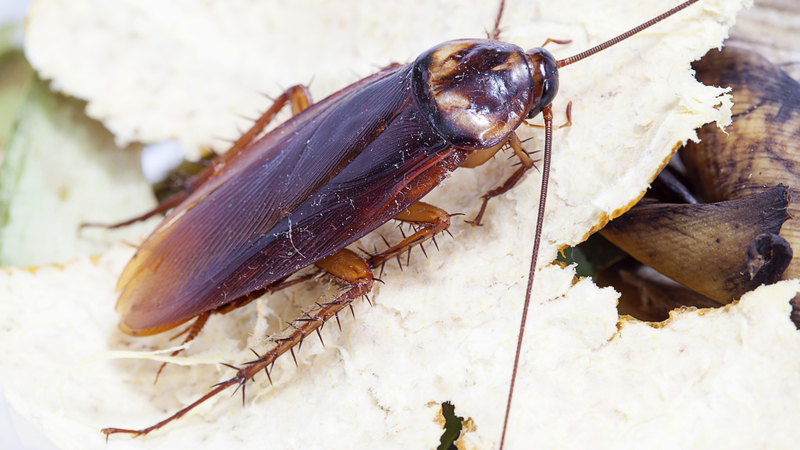 Get ready to see a whole lot more cockroaches and flies around your home. The study, published in the journal Biological Conservation, reviewed 73 existing studies from around the world published over the past 13 years and found bees, ants and beetles are disappearing eight times faster than mammals, birds or reptiles. Lead author Dr Francisco Sánchez-Bayo said One-third of insect species are classed as endangered. "The main factor is the loss of habitat, due to agricultural practices, urbanisation and deforestation," he told BBC News. "Second is the increasing use of fertilisers and pesticides in agriculture worldwide and contamination with chemical pollutants of all kinds. “Thirdly, we have biological factors, such as invasive species and pathogens and fourthly, we have climate change, particularly in tropical areas where it is known to have a big impact." The loss of insects would be devastating for the environment as they provide food for birds, bats and small mammals, replenish soils and pollinate around 75 per cent of the crops in the world. Even more concerning is they keep pest numbers in check. Professor Dave Goulson, who was not involved in the review, said pests like houseflies and cockroaches thrive in human-made environments and have evolved resistance to pesticides. He added that many species of animals that rely on insects as their main food source could be wiped out, which would only increase pest numbers. "Fast-breeding pest insects will probably thrive because of the warmer conditions, because many of their natural enemies, which breed more slowly, will disappear," he said. Prod Goulson added if huge numbers of insects disappear, they will be replaced – just don’t expect it to happen anytime soon. "If you look at what happened in the major extinctions of the past, they spawned massive adaptive radiations where the few species that made it through adapted and occupied all the available niches and evolved into new species," he said.